Bermuda Veterinary Services (BVS Ltd.) is a full-service companion and large animal (equine) Veterinary Clinic and Hospital located in Paget. We have the only Pet MRI in Bermuda. BVS offers a range of veterinary services that are affordable, accessible and of the highest level of diagnostic and treatment capabilities. Our 24/7 On Call Emergency Service is also available by calling 232-8387. 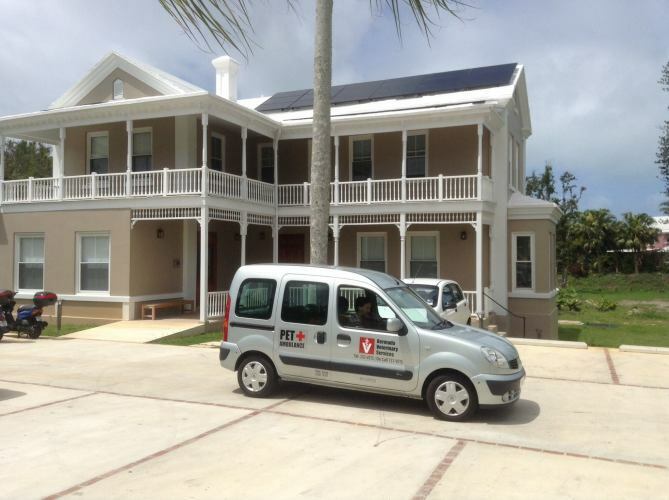 We offer house calls via our Pet Ambulance and our diagnostic capabilities are second to none in Bermuda. Come see our facility and learn about our Pet MRI Machine, digital full body and dental X-ray machines, Ultrasound suitable for small animal and equine scans, ECG machine and in-house blood analysis machines which can deliver results within a few minutes! BVS's veterinary services are firmly based on Western medicine with the integration of a holistic approach to the wellness, care and treatment of dogs, cats, rabbits, birds and other small pets, as well as horses. 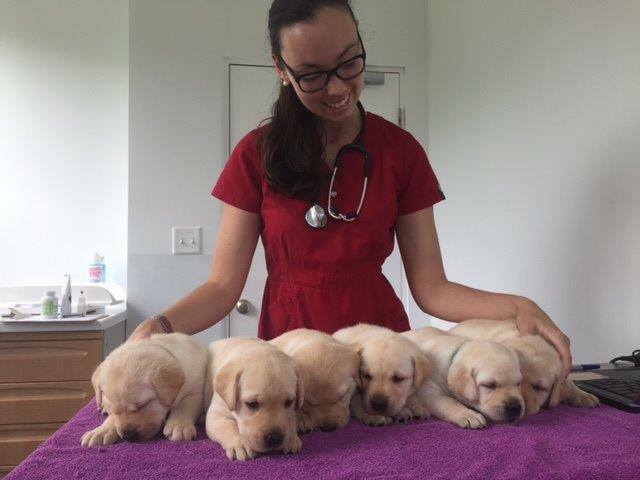 BVS offers conventional services such as physical examinations, vaccinations, diagnosis and treatment, parasite control, nutritional advice, behavioral counseling, dental care, and surgery, as well as coat care. 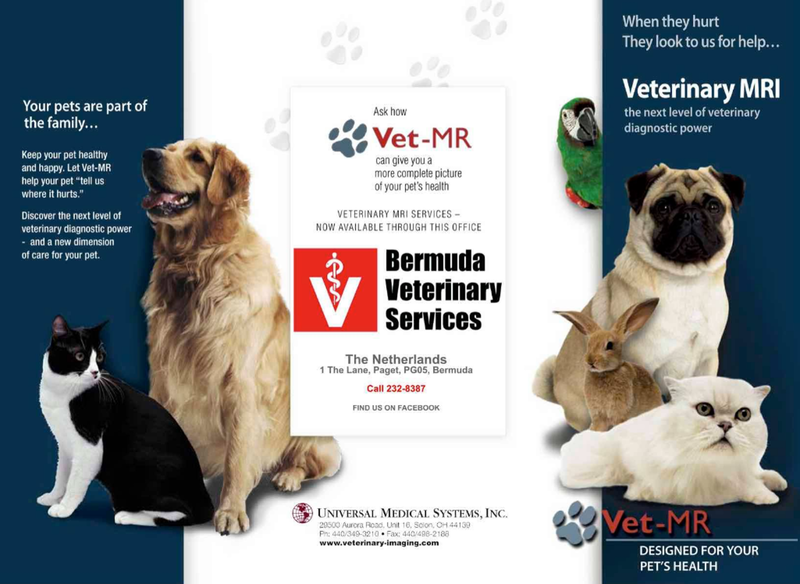 Bermuda Veterinary Services proudly offers a diverse team of veterinarians and support staff. There is a wide range of special interests within the staff including dental surgery and care, high level diagnostics (including with the use of our Pet MRI), as well as feline, canine and equine medicine and surgery. Bermuda Veterinary Services believes that effective, proactive wellness management helps to decrease the need for reactive, high cost, emergency medical/surgical treatment. Wellness, diagnostic, treatment and surgical recommendations are driven by what BVS's practitioners, working with the pet's caregiver(s), feel is in the best interest of the pet. This results in better health and wellbeing for the pets and peace of mind for their owners.